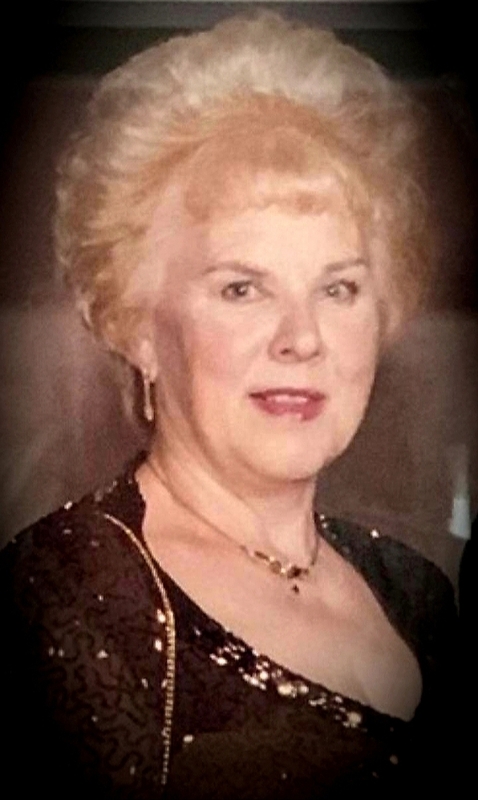 Theresa Balzano View Condolences - STATEN ISLAND, New York | Scarpaci Funeral Home of Staten Island LLC. Condolence: John, may the Lord bless and comfort you and your family during this time of grief. Please accept our sincere condolences. A good heart has stopped beating, a good soul ascended to heaven. Condolence: So sorry to hear of the passing of your Mom. May she Rest In Peace.